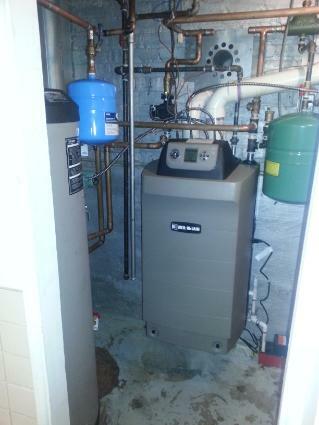 Weil Mclain condensing Boiler With Partner tank. Rebate eligible equipment. Call Now! D's Air offers boiler sales repair service installation, boiler cleaning, boiler maintenance, boiler inspection, water treatment, boiler welding and boiler fabrication services. Utility Gas Rebate Information Click Here!